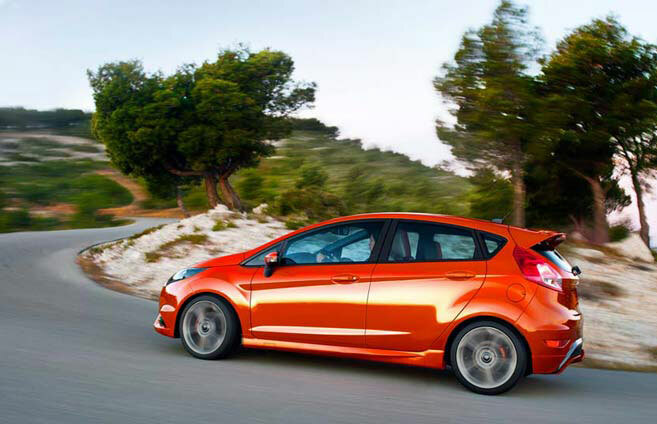 Over the last few years, both the Ford Fiesta and Honda Fit have been top competitors in the subcompact market. 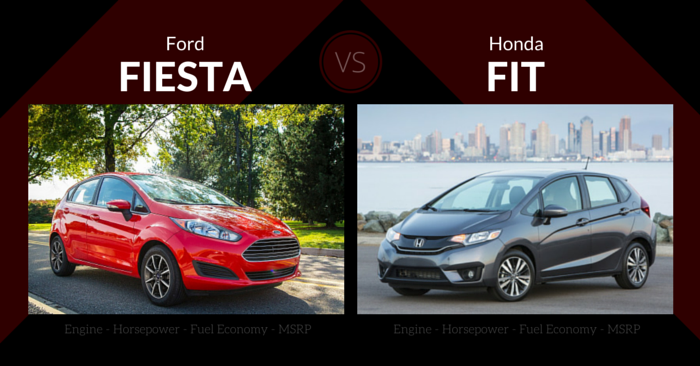 With both 2016 models now available, we’re matching up the 2016 Ford Fiesta vs Honda Fit to see which comes out on top. 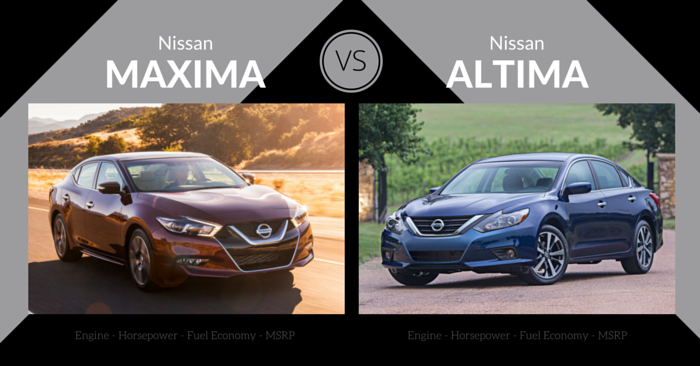 We’ll compare specs, design, performance, safety, and features to help you decide which subcompact car will best suit your needs. The 2016 Ford Fiesta looks very much like a cute, attractive squished Ford Focus. This vehicle can be purchased as a 5-door hatchback or 4-door sedan, but it looks more appropriate as a compact hatchback. The 2016 Fiesta is most distinguishable in the front, with standard Ford trapezoidal grille and skinny, long headlamps. From the side and rear, the Fiesta looks similar to other new subcompact cars on the road today. Available colors set the Fiesta apart, with fun options like Kona Blue, Molten Orange, Electric Spice, Blue Candy, and Ruby Red. While the Ford Fiesta is a relatively inexpensive vehicle, the interior is quite pleasing for the price. Materials and design don’t feel cheap, especially with optional upgraded features. Buttons and gauges will be familiar to Ford owners. Higher trims can have ambient lighting and white-on-black leather seats. Seating for 5 adults is available, but only shorter adults will find the back seats to be comfortable. 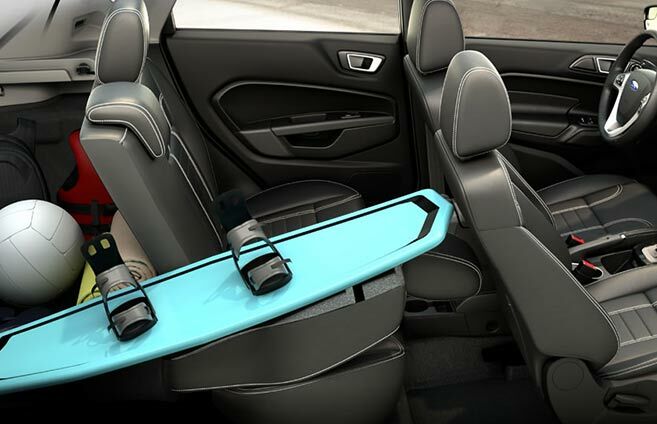 Every 2016 Ford Fiesta has rear folding seats for larger items, but those hoping to haul more cargo should choose the hatchback over the sedan. This subcompact car is balanced and well-controlled, making high speed turns a joy. 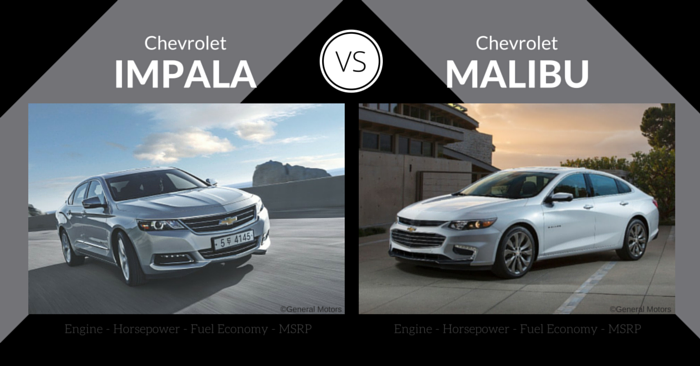 The standard 120 hp engine will suffice, but may not be enough for performance-minded drivers. 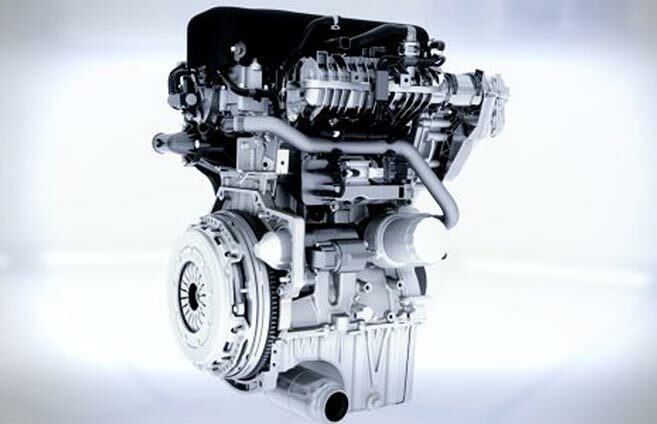 An impressive EcoBoost turbo-charged 123hp 1.0L 3-cyclinder engine is available for extra efficiency. 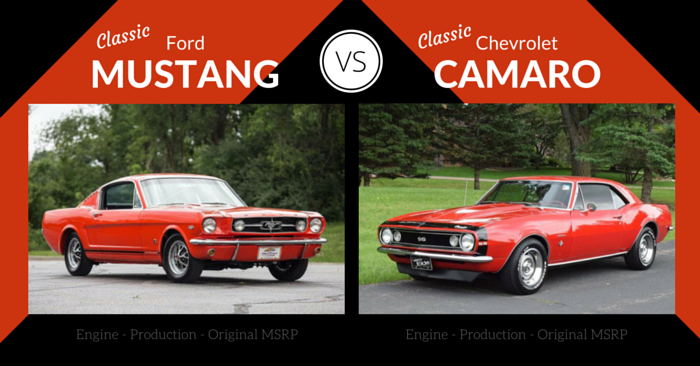 Unlike the standard engine, the 3-cylinder option is only available with a 5 or 6 speed manual transmission. The fastest, strongest engine is the EcoBoost 1.6L turbo-charged 4-cylinder engine, producing 197 hp and 202 lb-ft of torque. The base engine achieves only average mpg for the class (28 city/36 hwy), but the 1.0L 3-cylinder engine achieves an amazing estimated 43 mpg on the highway and 31 mpg in the city. 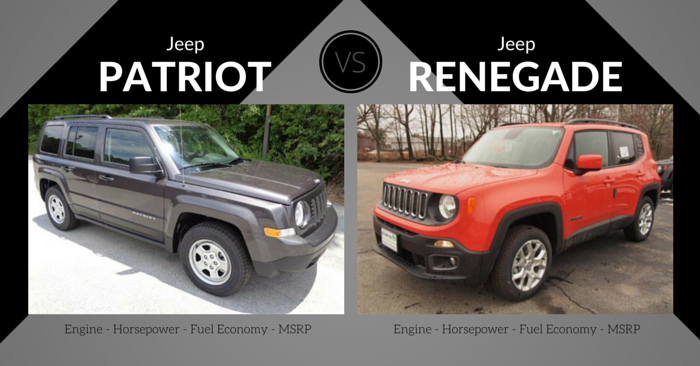 Even the performance-minded 1.6L engine achieves good fuel economy, with EPA ratings of 26 city mpg and 35 highway mpg. Neither the NHTSA nor the IIHS have crash-tested the 2016 Fiesta yet, but the 2015 Fiesta achieved a 4-star NHTSA rating and a nearly perfect score from the IIHS. The primary area of concern is a “marginal” crash test rating in the small frontal overlap crash test. The 2016 Ford Fiesta comes standard with ESC, 7 standard airbags, and an SOS post-crash alert system. Rear-view camera, reverse sensing system, and perimeter anti-theft alarms are optional. 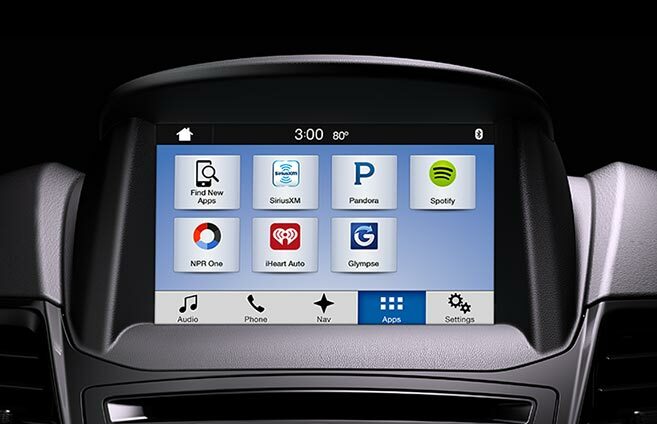 New in the 2016 Ford Fiesta is optional SYNC 3, Ford’s new infotainment system, which has many improvements over previous systems. SYNC 3 has a 6.5-inch touch screen that’s both quick and easy to operate. Standard on this Fiesta are SYNC AppLink (smartphone to car connection), dual USB inputs, and keyless entry. Other features include navigation, moon roof, exterior style enhancements, heated front seats, satellite radio, and more. 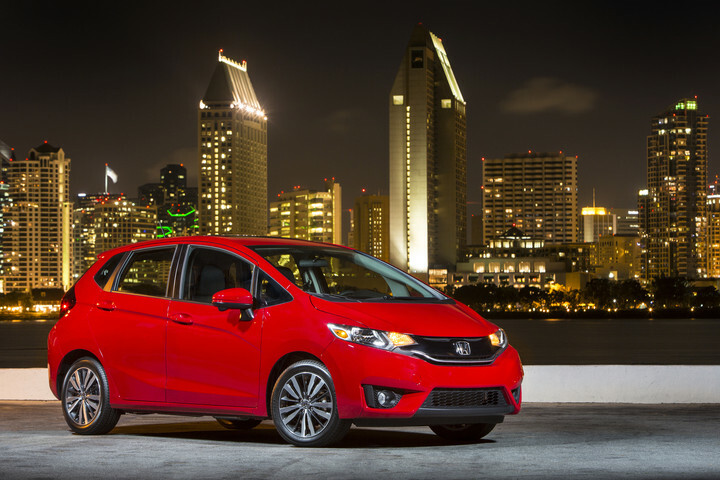 Only available as a 5-door hatchback, the 2016 Honda Fit is in its 3rd generation. The front of the 2016 Fit is a scaled down version of Honda’s usual grille, while the sides have aggressive horizontal lines. Overall, the Fit looks like a quick and aggressive subcompact, unlike the previous generation that resembled a squished minivan. The Fit has a fun set of unique exterior colors, such as Passion Berry Pearl, Mystic Yellow Pearl, Milano Red, and Aegean Blue Metallic. Buttons and gauges in the 2016 Honda Fit look clean and attractive with the 7-inch touch screen display, but can appear somewhat busy and cluttered without the touch screen. Interior materials appear to be high-quality for the price. The Fit is all about space and versatility. 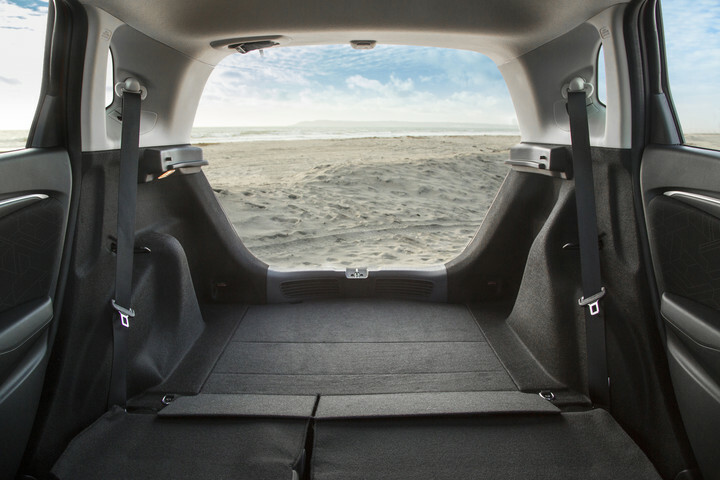 Seating is great for a subcompact vehicle, and 4 adults should be comfortable even on long trips. Storage is ample thanks to 4 “modes”. In Utility Mode, the entire second row folds down. In Long Mode, the passenger seat and right second row seat fold for your longest items. In Tall Mode, the second seat folds down to create nearly 4 feet of vertical space. And finally, Refresh Mode removes the front head rest and folds the front seats back nearly flat, allowing you to sit in the rear, putting your feet on the front seat folded back like a recliner. The Honda Fit has a new 1.5L 4-cylinder engine with a 6th gear, as opposed to last year’s 5-speed transmission. The 2016 Fit performs great at medium and lower speeds, but can be a rough and noisy at highway speeds, despite the addition of a 6th gear. The Fit is well-controlled, fun to drive, and has minimal body-roll. In 2016 the Honda Fit is one of the more efficient non-hybrid cars on the road, achieving an estimated 29 mpg city and 37 mpg highway. With the optional Continuously Variable Transmission (CVT), the Fit achieves up to 41 highway mpg and 33 city mpg. The 2016 Fit has an ECON button in CVT models, which assists the driver in handling the vehicle more efficiently. The Fit has consistently dominated safety ratings in its class, and the 2016 Fit is no exception. With a 5-start NHTSA crash test rating and a Top Safety Pick from the IIHS, the Fit has better accolades than nearly all subcompacts. Standard features include rearview camera, stability control, and hill-start assist. 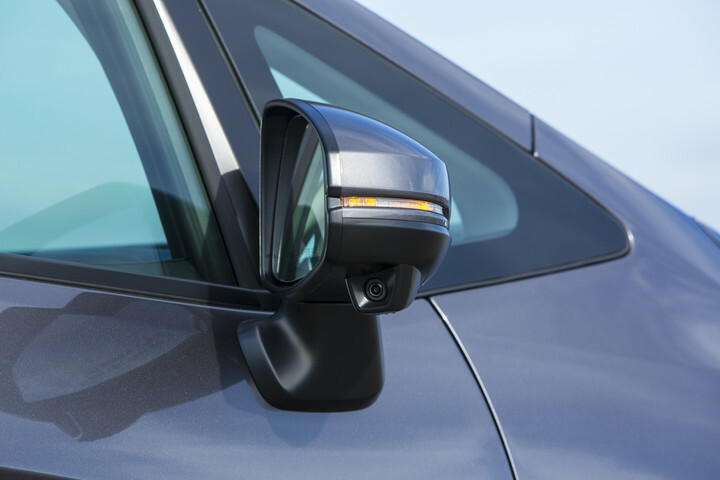 Upgraded Fits can have Honda LaneWatch, which displays live video from a camera on your passenger-side mirror when you engage the right turn signal. Multi-angle rearview camera is optional, as is Vehicle Stability assist, which helps adjust brake pressure and engine power in the event of oversteering or understeering. Every 2016 Honda Fit comes with keyless entry, rearview camera, Bluetooth, and USB port. Upgraded features include pushbutton start, navigation, paddle shifters, 7-inch infotainment touch screen, a new generation of Honda Link, voice to text function, one-touch power moon roof, leather seating, heated front seats, and more. If you’re looking for a high-value, low cost subcompact car, the 2016 Ford Fiesta has the lowest base price while maintaining fun driving character and decent features. With a myriad of safety features, comfort features, cargo features, and the efficient CVT, the fully loaded 2016 Honda Fit is worth every penny. 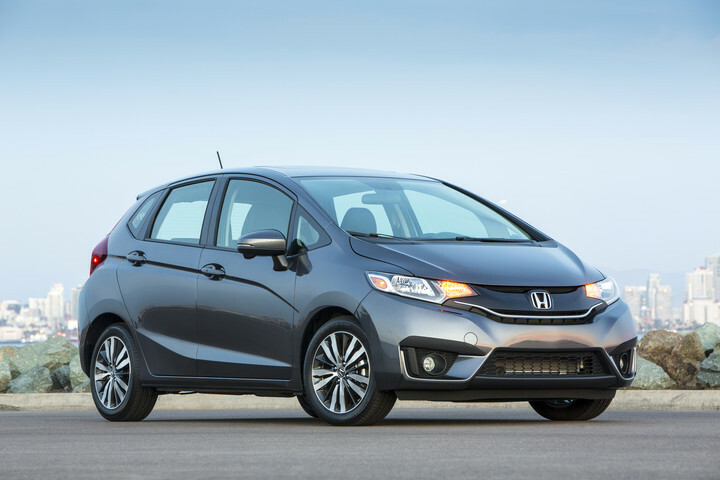 This Honda Fit will probably be the most competitive subcompact car in the 2016 model year. With incredible value and versatility, slick new styling, and unprecedented safety in a small car, Honda has set the 2016 subcompact bar extremely high. You decide. 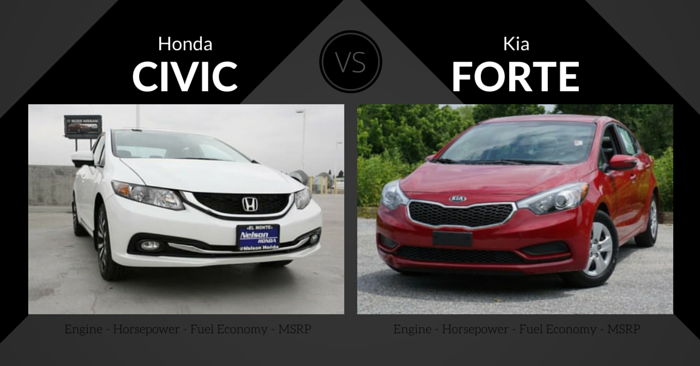 Is the Ford Fiesta or the Honda Fit the better subcompact car? Let us know in the comments below!